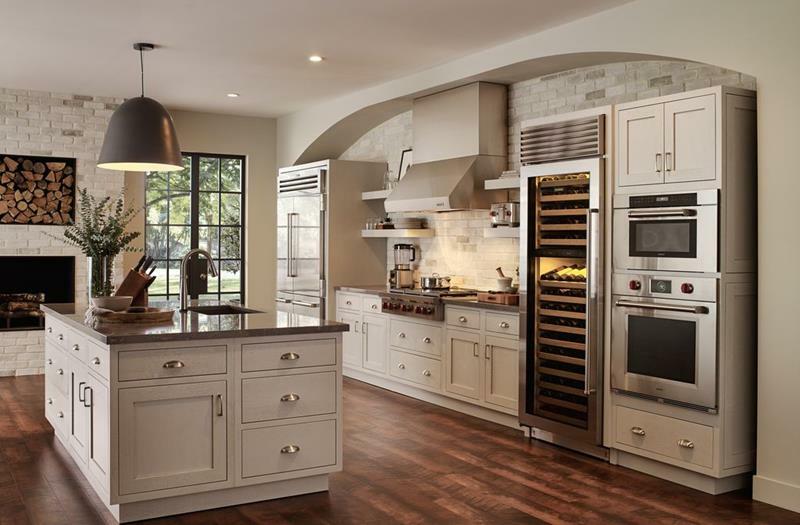 If there’s one thing that almost every homeowner wants, it’s a larger kitchen. And if there’s one thing that almost every homeowner who gets that larger kitchen wants inside of that kitchen, it’s a center island. It’s easy to understand why this is the case. Center islands dramatically increase the amount of counter space available and multiply the number of storage options that you have… But, that’s not all that they’re good for! 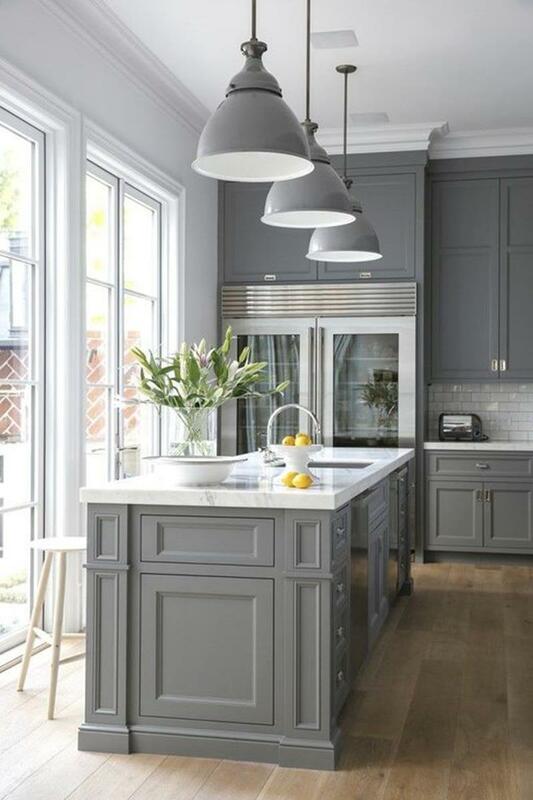 That’s because a center island can, in many ways, define the entire look of a kitchen. Provided you choose the right materials and colors, a center island can be the thing that transforms and okay kitchen into a splendid one! If you’re thinking about including a center island in the design of your home’s kitchen, then you’ve come to the right place. 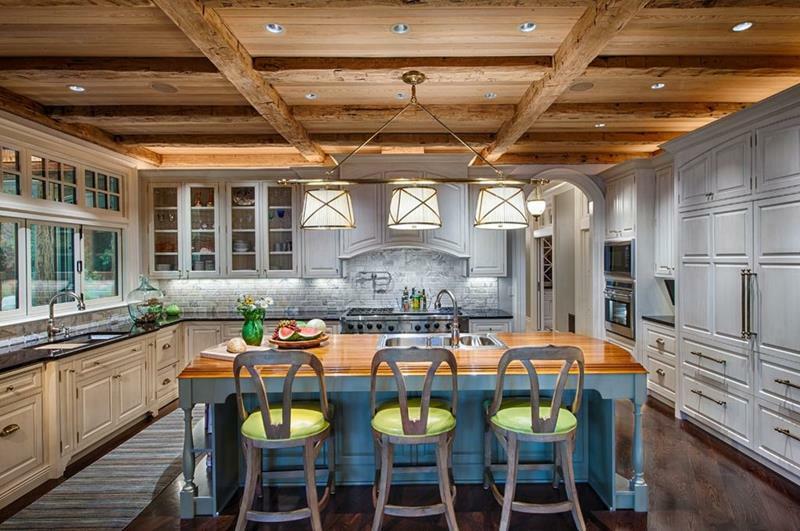 Below, we’re going to share 20 incredible kitchen island designs that we just adore. We think that you’ll love them too, and that they’ll offer you all of the inspiration you need for designing a kitchen island of your own! You can place your kitchen island in different places. 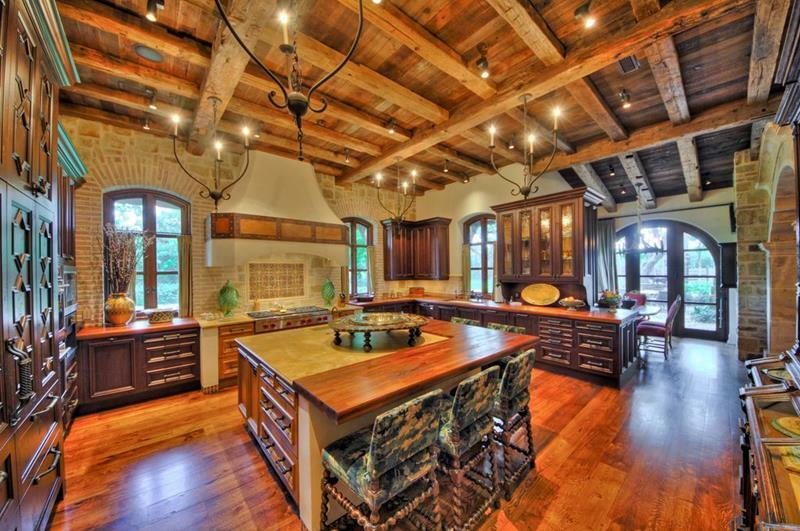 For example, check out this kitchen, which places its island near the window to function a spot for entertaining. This gorgeous center island with wood countertop adds a tremendous spark of color into the overall design. Here you have an expertly designed kitchen island that adds plenty of storage space for all manner of things. 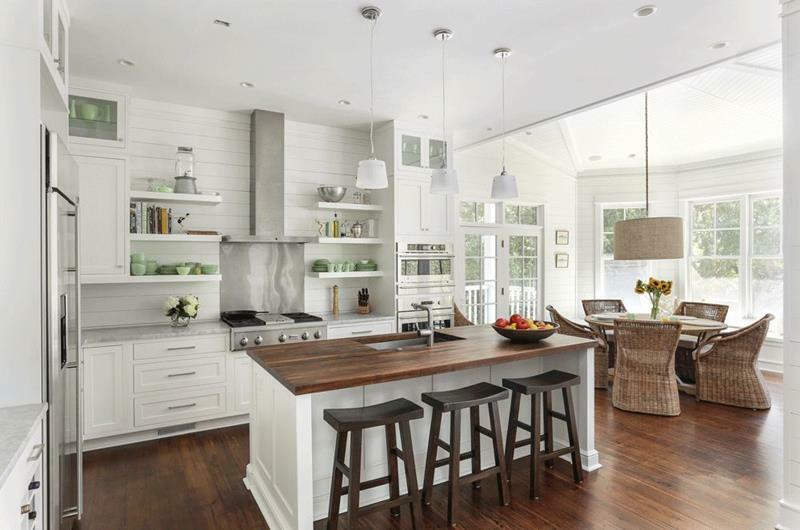 When you have an all-white kitchen design, it’s sometimes a smart move to use a wood countertop for your center island.